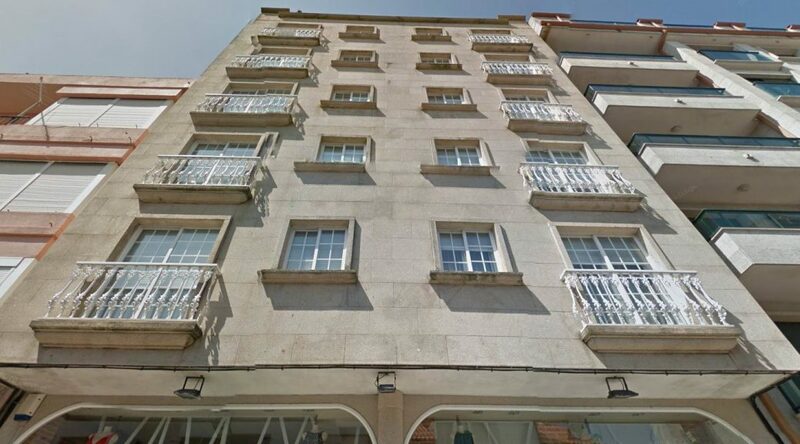 Apartments VIDA Versus are located in the centre of Sanxenxo, 300 meters far from the famous beach of Silgar, and surrounded by all the services (cafes, restaurants, supermarkets …). Perfect to enjoy holidays with your family in the centre of Sanxenxo, with no need to take the car and with the freedom this means in a destination like Sanxenxo. 2 bedroom Apartments (one with double bed and the other one with two beds), living-kitchen (with sofa bed when booked for 5 people) and bathroom. Fully equipped with sheets, towels, cutlery, kitchenware, kitchen utensils, ceramic hob, fridge, microwave, Italian coffee maker, blender, electric juicer, toaster, washing machine, iron and ironing board, hair dryer, outdoor drying rack, free WIFI, Flat TV and free garaje (1 car per apartment).